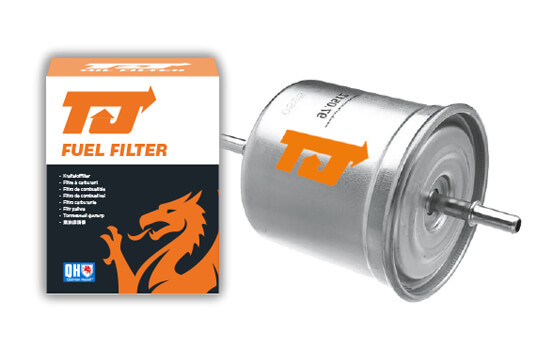 TJ filters offer an established range of good quality standard products from a brand that has been in the market for over 40 years. This trusted brand has been given a new lease of life as a replacement aftermarket product that also carries the QH brand and symbol of quality. Available for all standard vehicle filtration tasks, including air, oil, fuel and particulate air filters the range covers 97% of the UK car parc with over 2,000 lines. 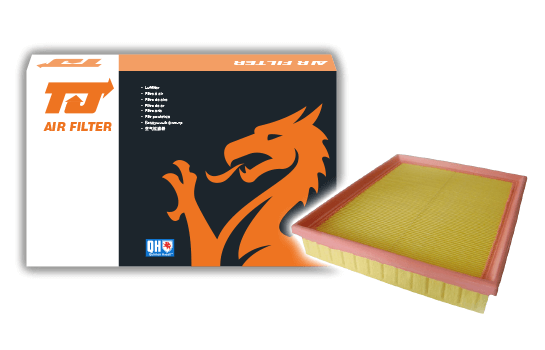 Providing optimum efficiency and protection for your engine, by using quality 10 micron paper, large ergonomic filter elements, precision connections and heat resistant casings. 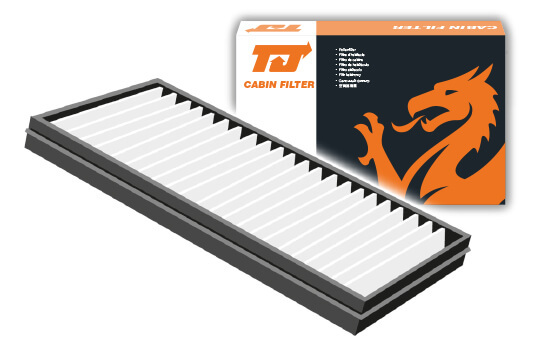 Providing clean air for the ultimate engine performance, using a combination of course, intermediate and fine layers to remove the particles from the dirty air passing through your engine. 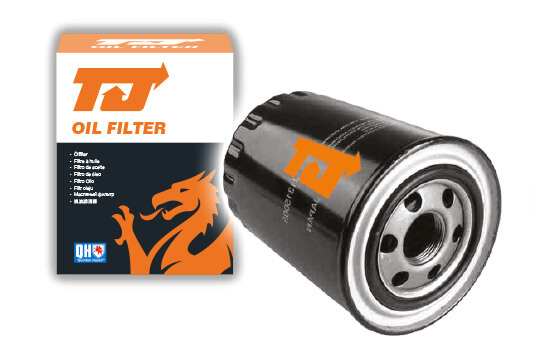 Protecting the lubricant to maintain oil quality, protecting engine components from contaminants by using highly efficient paper and silicone anti-drainback valves which will prevent rough starts caused by oil draining out of the engine while the vehicle is turned off. Cleaning the air within the vehicle making for easy breathing while you drive. 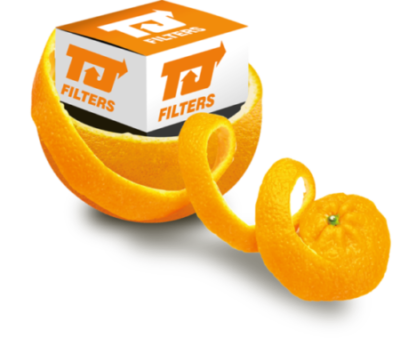 A complex layer of filters removes dust, pollen, diesel soot, bacteria and harmful/odorous gases before they enter your vehicle.